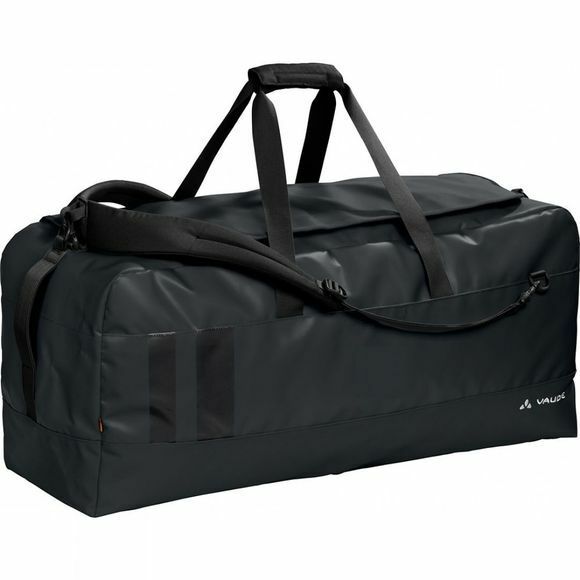 This modern, durable sports and travel Desna 60 Duffel in a trendy canvas look with generous capacity allowing you the freedom to have fun! Grab it and go–from the top, the side, with a shoulder strap or even as a backpack – it's all possible thanks to a variety of carabiner attachments on the strap and bag Whether on foot, by bus or by bike, Vaude's Desna's got it covered. 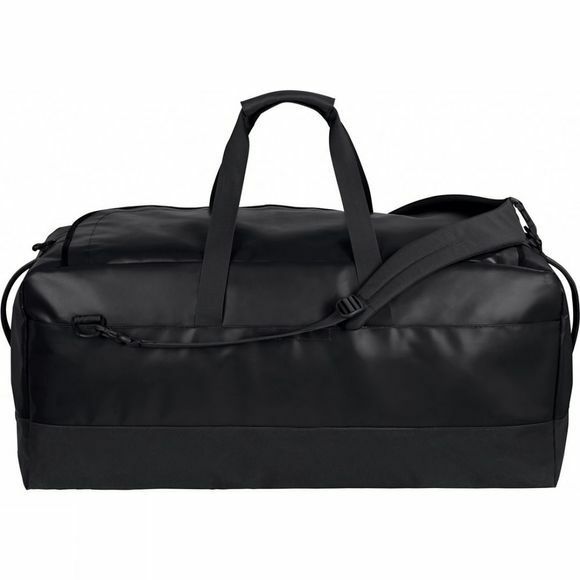 Important items such as phone, keys and wallet easy to access in two separate zip outer pockets while the large main compartment swallows everything else that you need at the sports center, swimming pool or with friends over the weekend.